We are pleased to welcome you to sub-Saharan Africa for the largest ever Android Developer Conference. - designing or refactoring code (can be language specific or spanning multiple languages). - culture and experiences in teams, new ways of working, or tools that practitioner’s find useful. techniques for working with data and databases etc. - Or platforms including and Firebase and Windows Azure. Talks related to DevOps and automation of deployment, including specific automation approaches, experiences and lessons learned. Talks related to the use of developer tools, languages, frameworks and platforms. Talks related to User Interface and User experience methodologies, tips and best practices. 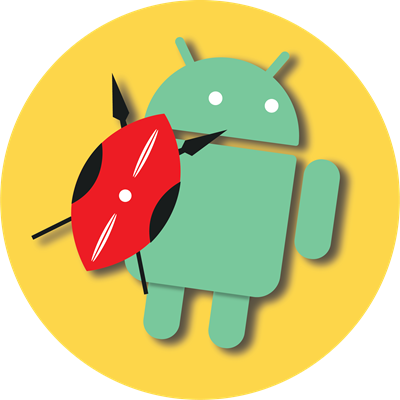 - security or hacking in Android Applications. Talks related to data science with reference to Android Applications. Any other topic not included here that covers the Android Ecosystem. This event is in E. Africa Standard Time time zone. We do not and will not discriminate. We encourage all people to apply for the talks. We are only accepting technical talks this being a developer event. We do not accept any PR and marketing talks. The workshop sessions will last 45 minutes. Feel free to utilize this time as creatively as you can. Kindly allow time for questions too. You can present as one or two or three people, BUT within the specified times. Selected speakers will get a free ticket and a thank you gift bag. In case of any special requests or questions kindly let us know. We will NOT cover your travel and accommodation costs.